Will The Glide and YL64 are Team Ugly. 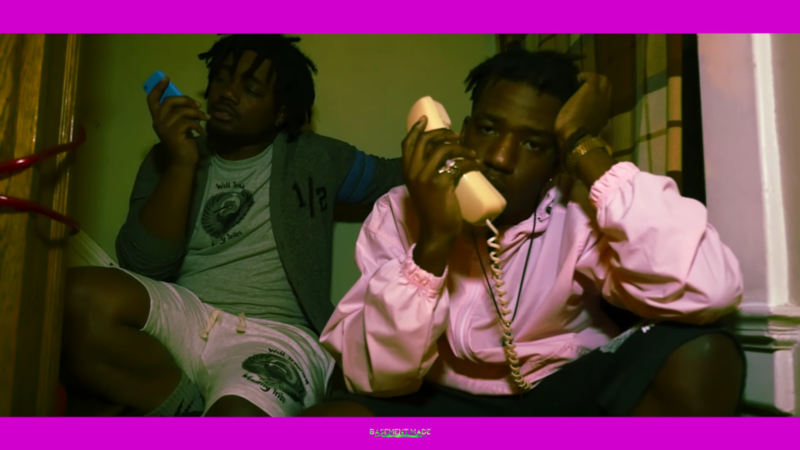 Will The Glide and YL64 of Team Ugly get down n dirty – Milwaukee style – in their visual for “Call Log” (June 28, 2016). They got the bottles, the smoke, the ladies, and a few marked-up mannequins at this party. If you’ve ever been to a party in Wisco, you know it’s always lit, no matter where or when it is. Things also tend to get weird at one point or another. I like the pink, purple and yellow color scheme in the visual as well. Brian Jude and Matt Bordman of Cellar Dweller, as well as CreatedByKJ handled the video. Will The Glide and YL64 are natural performers. From the intro to the end of “Call Log”, the newly formed duo put on a good show. They clearly know how to have a good time. Let go of your inhibitions, this is sumn different – #TeamUgly.